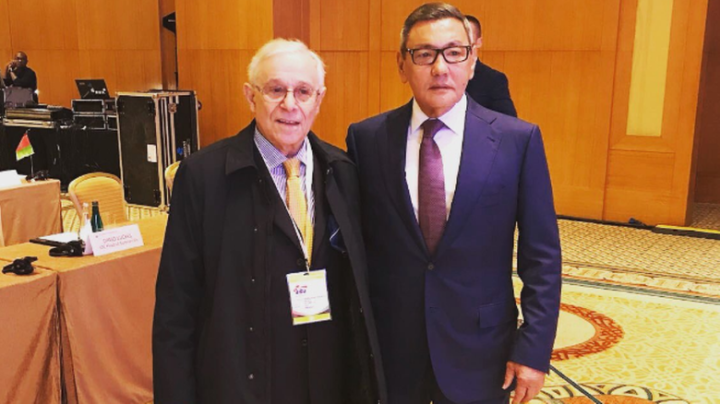 Gafur Rakhimov stepped down as head of the AIBA, world amateur boxing's governing body, on Friday amid a spat with the International Olympic Committee that could see the sport kicked out of the 2020 Tokyo Games. Everyone who thinks that there should be one sanctioning body controlling all of pro boxing, please take note of the never-ending debacle that is the AIBA. Hopefully AIBA doesn't instate another Eastern European crook or other similarly shady figure.